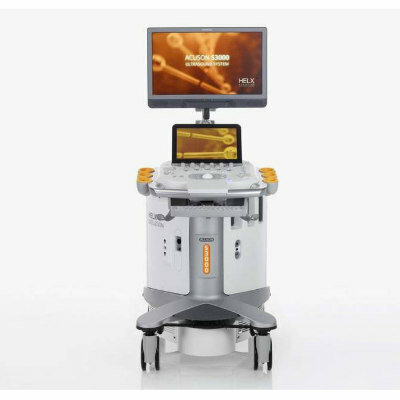 Image: The Cios Select with FD mobile C-arm (Photo courtesy of Siemens Healthineers). 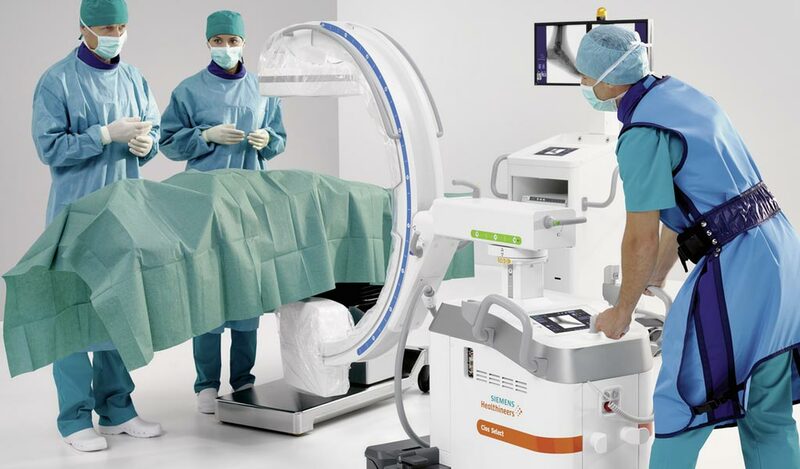 Siemens Healthineers (Erlangen, Germany) presented a range of diagnostic imaging and therapy solutions in the fields of computed tomography, imaging software, molecular imaging, magnetic resonance, radiography and ultrasound at Arab Health 2019. 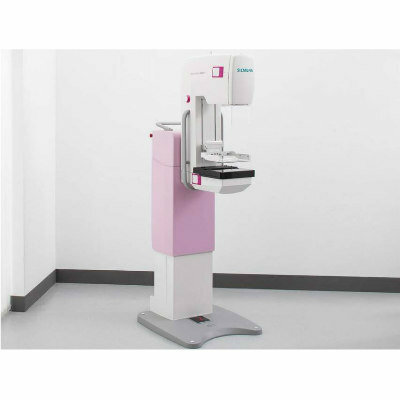 In the area of advanced therapies, Siemens highlighted the Cios Select with FD which is equipped with flat-detector technology for excellent images, easy handling, and high system availability; the Cios Spin which provides new insights that give more certainty in surgical routine and full control over procedures; and the nexaris Angio-CT which allows direct access to angio and CT with stunning Instant Fusion and Quick Switching between modalities. In computed tomography, Siemens promoted the SOMATOM Drive, a dual source CT scanner with the FAST 3D camera that allows highly accurate patient positioning and provides consistent image quality at low dose. 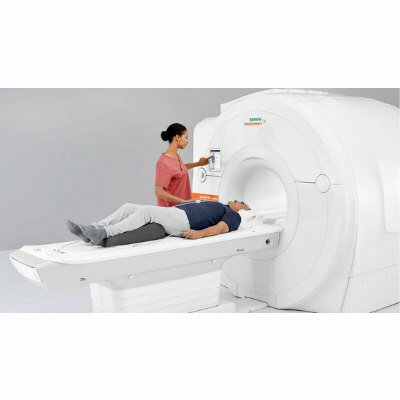 In the field of magnetic resonance imaging (MRI), Siemens highlighted its new MAGNETOM Altea 1.5T Open Bore system that combines its BioMatrix technology, the new syngo MR XA software platform, and its exclusive Turbo Suite. 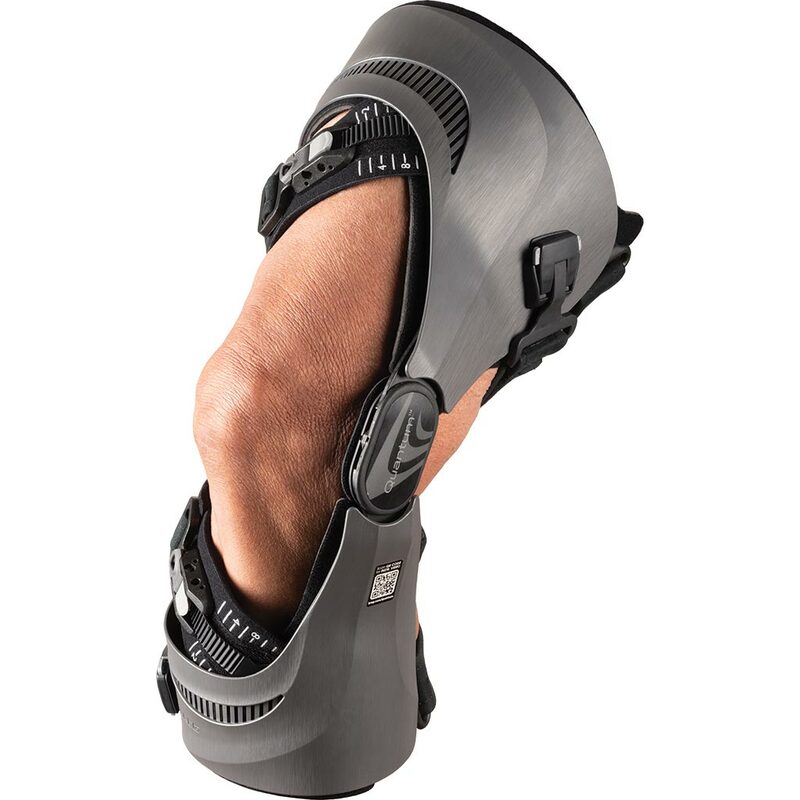 The company also demonstrated its BioMatrix technology, which is now available on five of its MRI systems and automatically adjusts to patient biovariability to overcome unwarranted variations and pave the way for precision medicine. 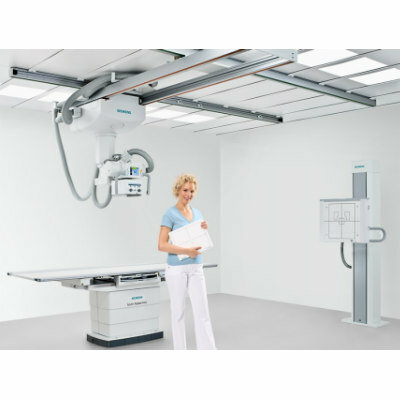 At Arab Health 2019, Siemens highlighted a range of radiology products, including the MULTIX Impact floor-mounted digital X-ray machine; the Multitom Rax X-ray system that performs a multitude of X-rays in just one room; the MOBILETT Elara Max mobile X-ray system, the MAMMOMAT Revelation mammography system; and the AI-powered syngo.Breast Care mammography software. Siemens also showcased a wide range of ultrasound products, including the ACUSON Sequoia ultrasound system with BioAcoustic technology for imaging varying patient types, including those with high BMI, with consistency and clarity; the ACUSON Juniper ultrasound system that can fit within most hospital rooms and is ready to scan with little to no setup time; the ACUSON NX3 series of ultrasound systems with up to 22 imaging technologies and features; the ACUSON Freestyle series of ultrasound systems that enables cable-free access at the point-of-care; the ACUSON SC2000 PRIME ultrasound system that quantifies every detail with a comprehensive suite of AI-powered 2D and 3D measurements; and the syngo.Ultrasound Breast Analysis software (sUSBA) that is a scalable, flexible client-server based solution. 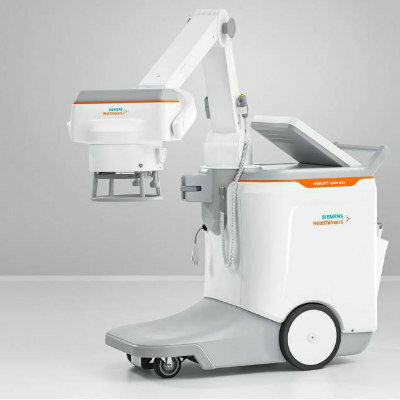 Among its molecular imaging portfolio highlighted by Siemens at Arab Health 2019 was the Biograph Vision system, the Symbia Intevo Bold system and the syngo.via for MI software. Siemens’ imaging software solutions highlighted at the event included Syngo Imaging IT, which are flexible and interoperable enterprise imaging solutions supporting the whole imaging value chain; and the Syngo Virtual Cockpit software for remote scanning assistance.